Moisture Testing - Building Consultants, We diagnose & analyze to find the root cause of the problem. 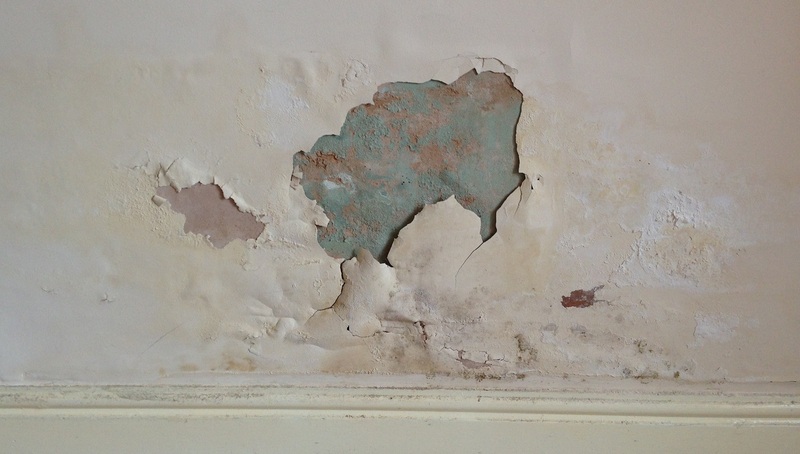 What is Causing the Rot or Mould in your Home? Mould in a home can have a disastrous effect on a person’s health, especially your children. Dampness can cause rot in your structural timbers. You need to know the root cause of the issue of the home you are living in, or purchasing. We know the business of moisture, mould, wet and Dry rot let us determine WHY the building is not healthy.